From the heights of radio and television fame, Maz Compton had it all, on paper at least. Except she couldn’t work out why she was drinking a little too much and a little too often. Maz embarked on a journey in Januray 2015 to see what life was like without the attachment of alcohol at every event in her life, and what she uncovered in 31 Days was a freedom and clairty that changed the course of her life. 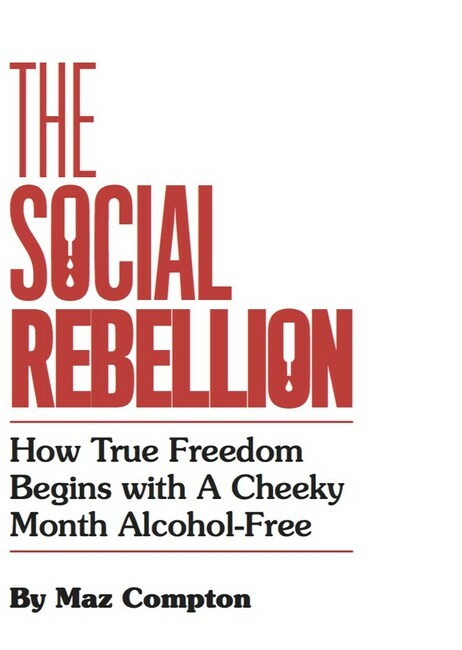 The Social Rebellion is a book that will help people identify their drinking habits and equip them with the tools neccessary to redefine their relationship with alcohol, empowering them to make better choices and live a life of freedom from the societal norm of drinking. It’s a rebellion. Will you join? “What Am I Taking?” aims to bridge the information gap by providing essential facts in an accessible, simple format. 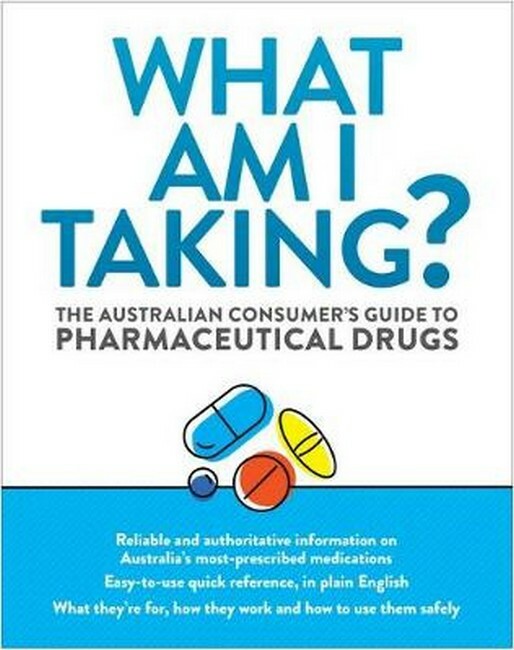 Compiled by an expert team, its a reliable reference which will help users avoid the potential risks and pitfalls associated with their medication use. 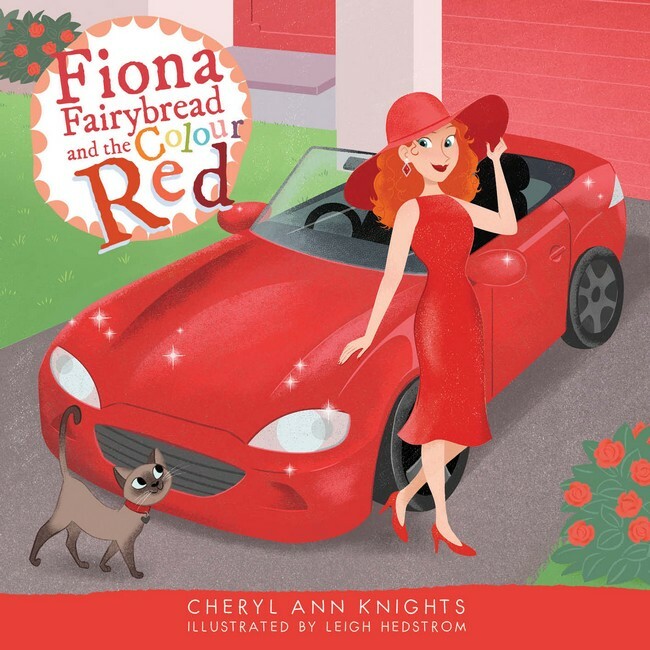 A great range of books have come into the warehouse. 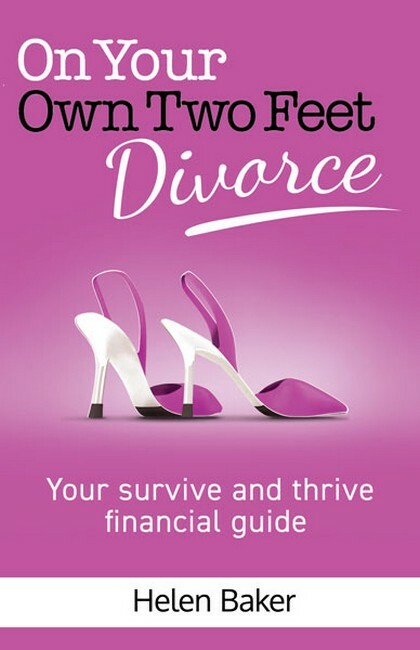 Everything from kids’ books, to medical books and books to help through divorce. If you would like more information about any of these books or would like to purchase a copy of the book click on the title.